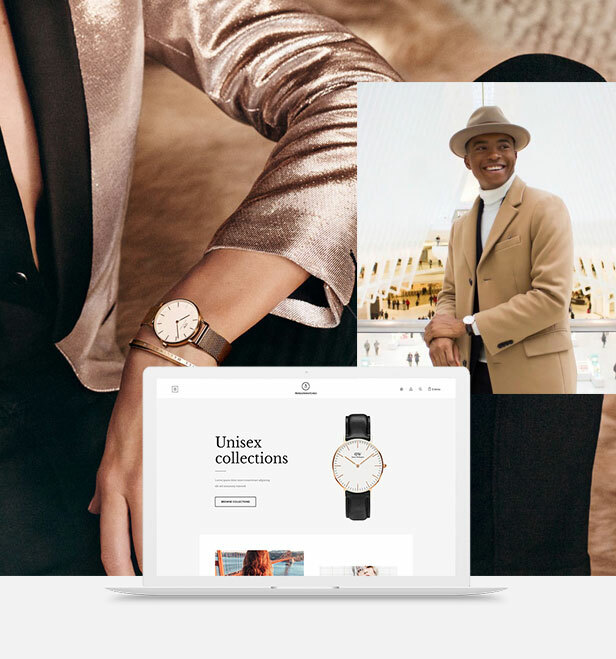 You are looking for a highly customizable, easy to use template for your watch online store? Leo Penguinwatch would be the perfect choice for you as it is designed for any kinds of online store selling fashion, accessories, hand watches, bag, shoes, clothing, apparel, eyeglasses, cosmetics. 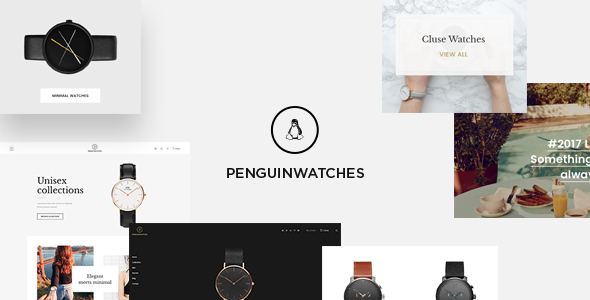 Leo Penguinwatch eCommerce Prestashop theme is a multi-purpose, clean and creative theme. 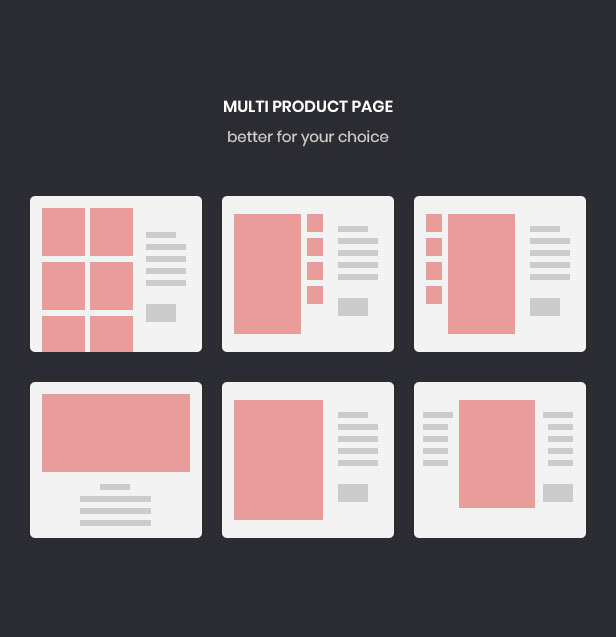 It comes with 5 different homepages with flexible layout format and various styles. 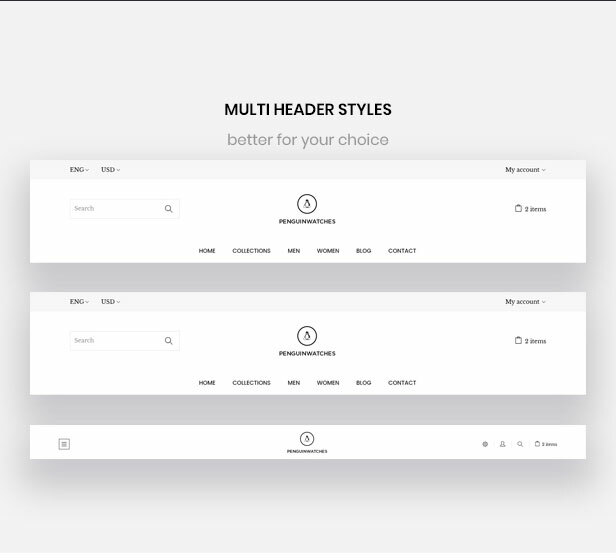 You can create your own unique layout as you wish. 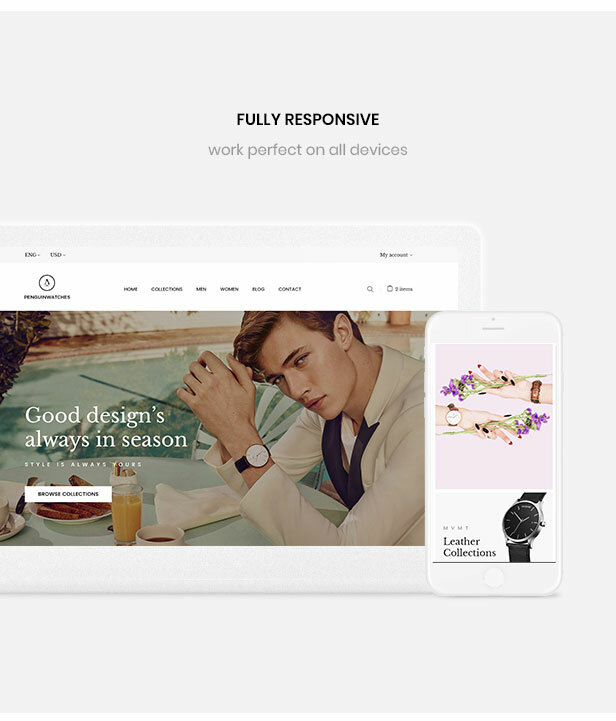 Thanks to the responsive design based on Bootstrap 3, Leo Penguinwatch looks stunning on any devices or resolutions. Moreover, Leo Penguinwatch supports unlimited colors and fonts, 50+ available , advanced module features from Leotheme’s module. It is to mention, Leo Megamenu allows you to add anything to the menu like category tree, product, custom HTML, custom URL. 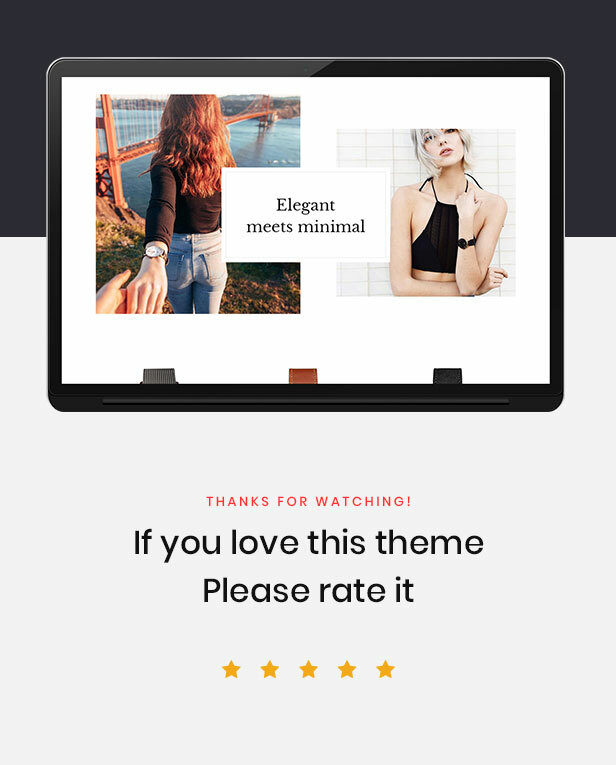 Plus, Leo Slideshow module, from simple to flexible menu with smooth effect to showcase the best of your online store in the most attractive way. 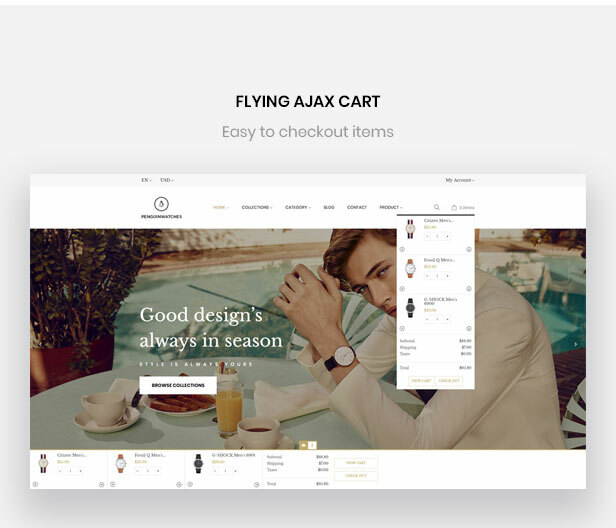 What is more, Leo Feature supports Ajax Fly Cart, which follows you wherever you go on site to make sure your purchase is convenient, interesting and time-saving. Especially, Blog system with category, article, tag, comment, etc to help you manage your blog page with easy and build a strong relationship with your clients with useful articles involving what you sell on site.